Whether it be for everyday casual, dressed as a professional at work, to a formal affair or wedding. Diamonds are always appropriate. 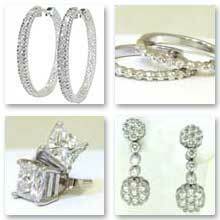 We have a full line of diamond earrings, pendants, braclets and rings of all types and descriptions. The most precious of all gemstones, diamonds are forever. 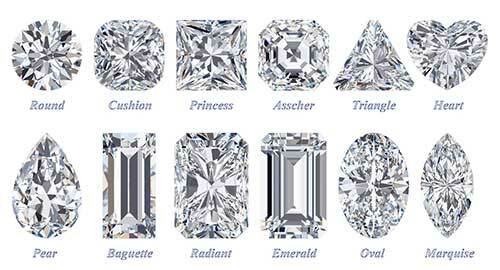 We carry a wide variety of loose diamonds in all shapes and sizes, including round, princess cut, cushion, radiant, oval, emerald cut, asscher cut, marquise and pear shaped. We also offer a complete and comprehensive diamond education and understanding. 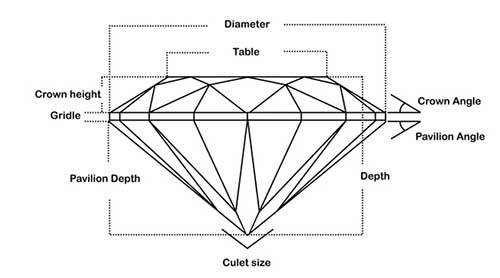 We can explain everything you need to know about diamonds, simply and effectively. It is very important to us that you are completely comfortable with your purchase decisions. We carry a complete line of color jewelry including garnet, amethyst, aquamarine, diamond, emerald, alexandrite, moonstone, pearl, ruby, peridot, sapphire, opal, tourmaline, topaz, citrine, tanzanite, zircon or turquoise. We carry many great examples of exquisite color. 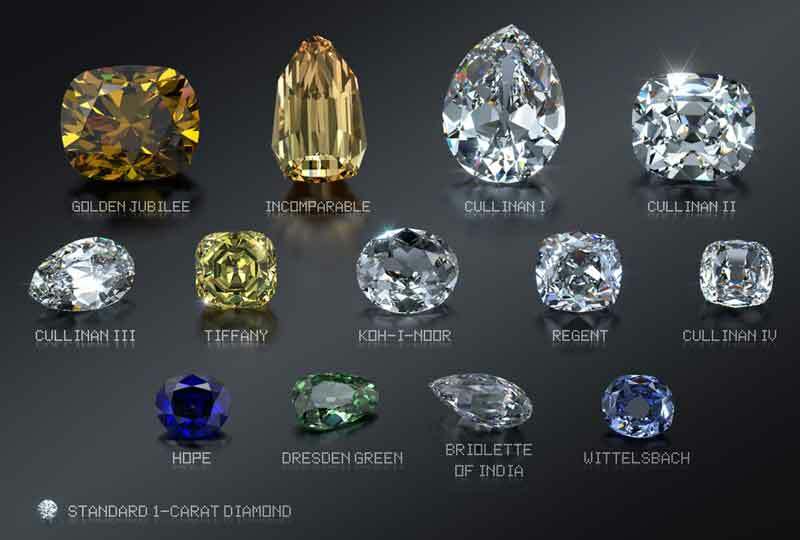 Please take a minute to look at the different areas of diamond jewelry. 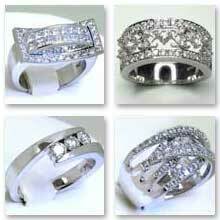 Diamond rings, in most cases are thought of as engagement or bridal style items. Perhaps a wedding band or anniversary band. 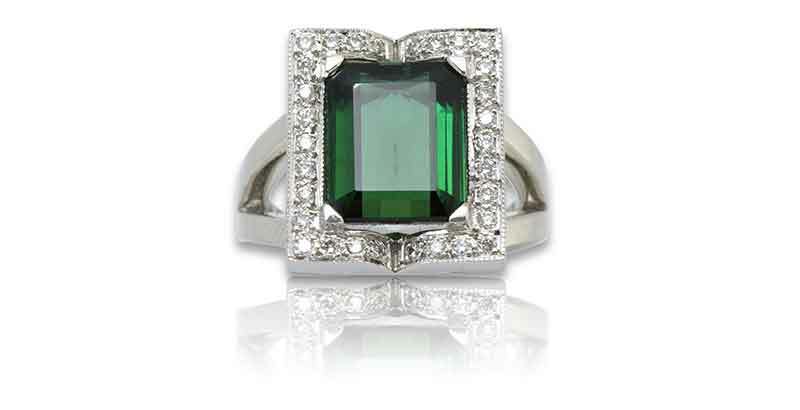 However casual diamond rings, “right hand” rings, are still very popular. They are a celebration of life’s achievements as well as a simple and seductive fashion statement. Unlike the left hand ring to signify your commitment to love and marriage, only purchased by your significant other. The right hand ring is purchased simply because you love it. 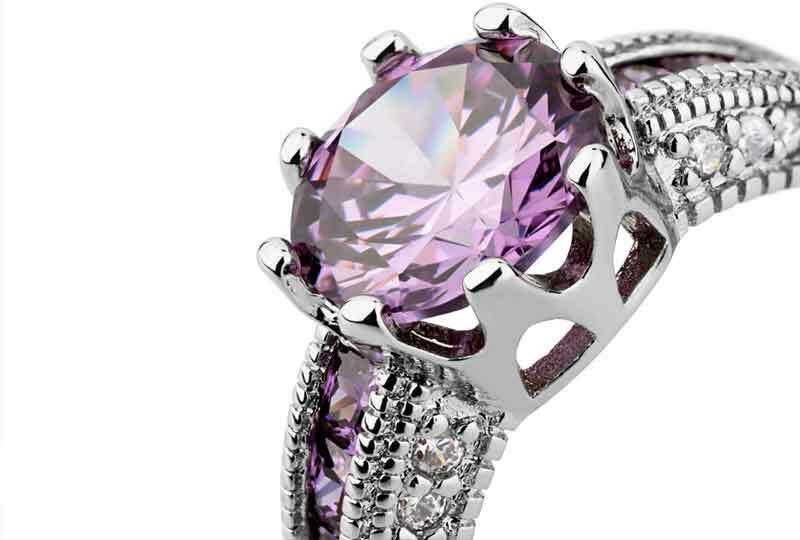 Weather it is to be “In Style” or just to celebrate your individual style, there is a special ring here just for you. Unique styles and vast possibilities exist in this category. Stop by or call today. Diamond earrings are perhaps the most popular gift item in the industry, timeless, elegant and firery. The recipeint always feels special when wearing diamonds. 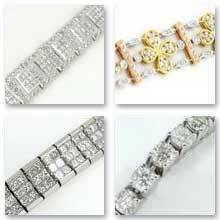 All shapes and sizes, available in white gold, yellow gold and platinum. From the classic studs to the intrigueing inside-out hoops, huggies, strips and channels. We carry all the popular styles. Weather your after simple elegance or to create a bold fashion statement, diamond earrings will always hit the mark. Unique styles and vast possibilities exist, stop by or call today. 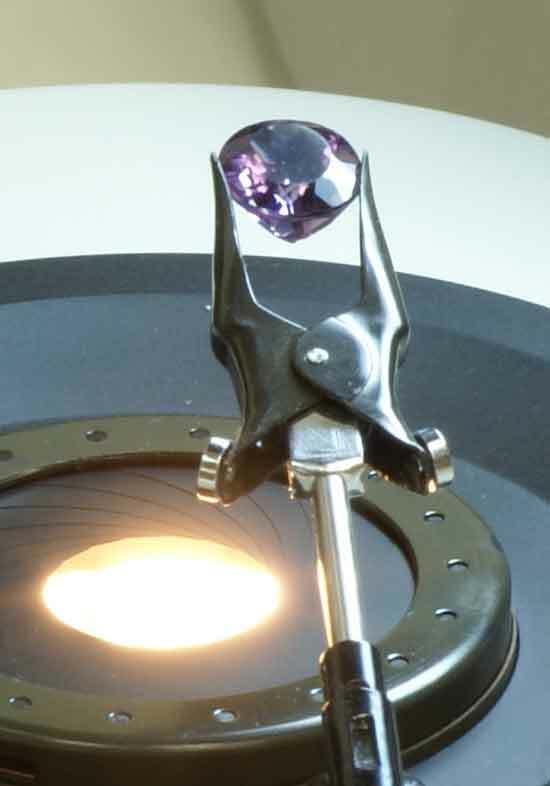 Diamond pendants of unique style are one of our many specialties. From the simple classic to the most modern design, the diamond pendant or necklace has endless possibilities. 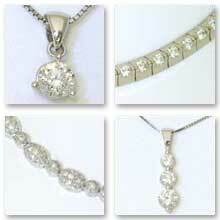 As always a diamond necklace or pendant is available in any color gold as well as platinum. Any diamond size, shape or quantity. Whatever your taste may be, a diamond necklace or pendant is sure to please. Be sure to check out our photo gallery to view some of the possibilities. Unique styles and unlimited possibilities exist, stop by or call today. Today’s diamond bracelet variety is truly incredible, so many combinations of carat weights and qualities, designs and subtleties. Certainly not just the classic “tennis bracelet”, however this remains an all time classic and one of the most sought after items of any fine jewelry lover. Just lik all our other diamond jewelry, bracelets are available with diamonds in all cuts and sizes, and available in white gold, yellow gold and platinum. Many styles and possibilities exist. Be sure to check out our photo gallery to view just some of these styles and combinations. Please stop in or call when your ready for your next stylish must have gift.